QPR in the Community Trust's 10th Tiger Feet walk is taking place on Saturday, 30th March 2019. 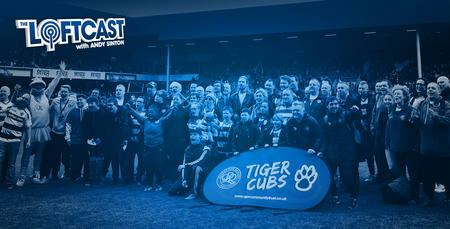 QPR in the Community Trust are delighted to confirm details of the latest Tiger Feet walk – their 10th and set to be the biggest ever. After the huge success of previous Tiger Feet walks, this season’s will leave from QPR’s training ground in Harlington and arrive at Loftus Road Stadium in time for the R’s home game with Bolton Wanderers on Saturday 30th March 2019. 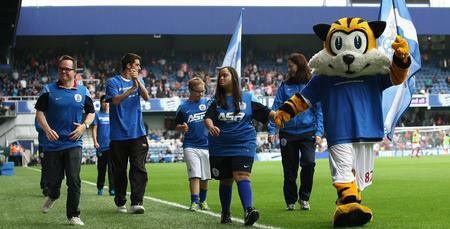 Rangers supporters will take a 13-mile route all in aid of the QPR Tiger Cubs, a football team for children and young people with Downs Syndrome. The Trust is also asking fans to consider setting themselves a personal challenge to walk either 10 miles or 10,000 steps (around 5 miles) and to donate any money they raise to Tiger Feet 10. This means fans from across the UK and internationally can take part* during March and using #TigerFeet10 promote their personal challenge through social media. The Tiger Cubs project aims to create a multi-tier learning environment that will improve the participants’ overall physical, social and emotional health. The money raised goes directly to the team to cover their expenses and assisting with future projects and further extending new opportunities for the project. “This is such a great annual event that brings together fans, staff and participants whilst raising much-needed funds for a project so close to many QPR fans’ hearts,” Fiona Hodgson, Trust Business Development Manager, told www.qpr.co.uk. 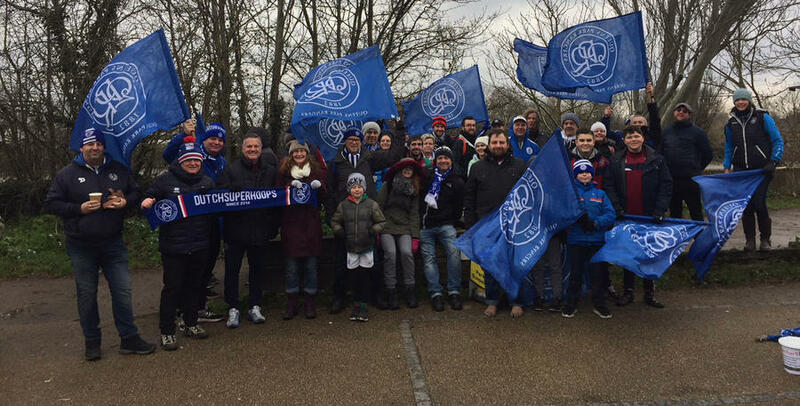 “We have been overwhelmed by the successes of the previous walks and the support shown by both the walkers and the QPR fans through their generosity. 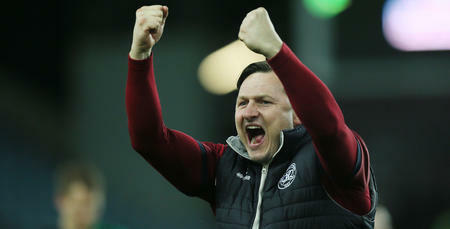 “The money raised helps us to sustain the project and pays for staff, venues, travel, kit, equipment and tournaments. We would be very grateful for any support that can be given to our walk in March and by those taking on a personal challenge, we hope this will help to make Tiger Feet 10 our biggest fundraiser yet”. Please help us raise awareness of what we are doing and ‘Like’ the Tiger Feet Facebook page. CLICK HERE to sponsor the walkers or donate following your own personal challenge. *Please note that (except for those who are subscribing participants enrolled on the official Tiger Feet 10 event organised by the Trust) any person(s) who set themselves a personal challenge to fundraise independently for the Trust does so of their own volition and entirely at their own risk. To the extent permitted by law, each of the Trust and/or Queens Park Rangers FC shall not be liable for any loss, damage or expense arising out of or in connection with any fundraising activities organised by third parties.